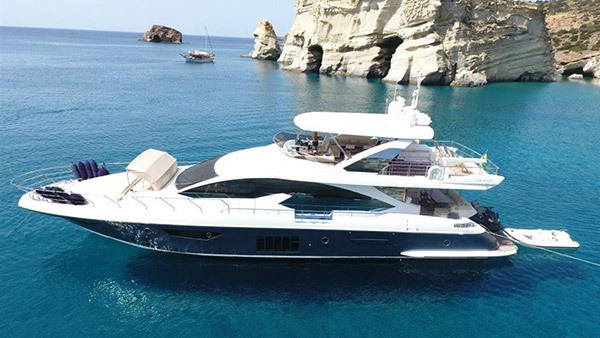 Welcome to Quay2yachting.com, your portal to the super & mega-yacht industry. 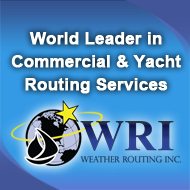 Search our Business Directory to find information on suppliers and companies associated with our industry, shipyards, repair yards, and much more. 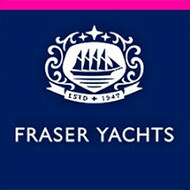 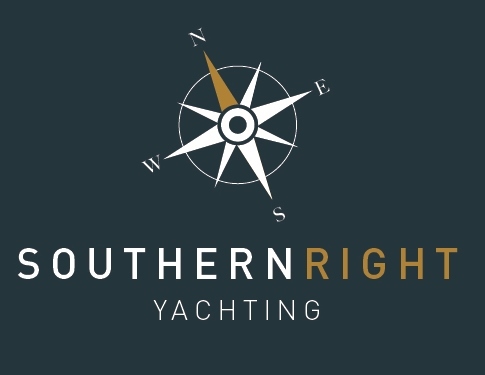 If you are new to yachting or if you are looking at making a career in this industry, please click on "A Yachting Career" for advice and guidelines. 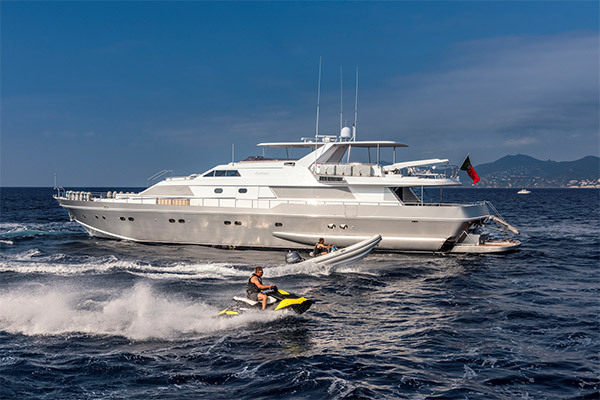 Our Free Classifieds section will give you access to crew accommodation, buying & selling and crewing postions wanted and available. 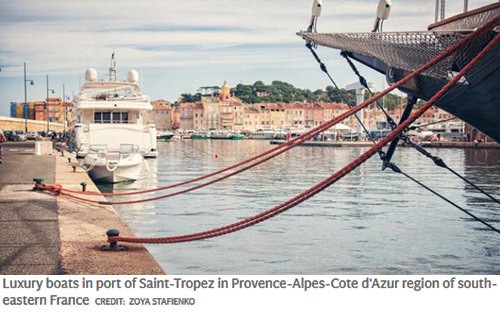 Saint-Tropez, the glittering Riviera resort favoured by celebrities and the super-rich, is lamenting a decline in the number of yachts berthed at its marina this summer. 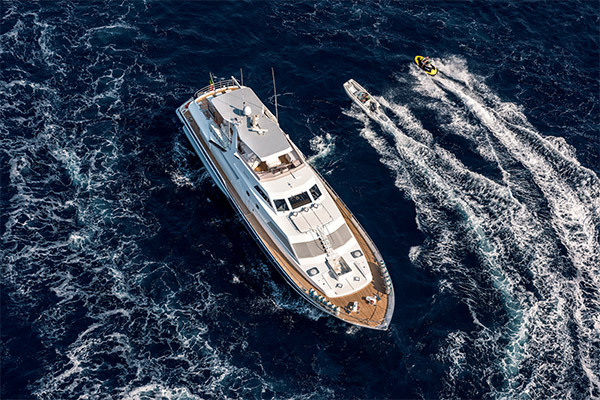 Classic and understated, M/Y ANTISAN is a 33-metre yacht available for Mediterranean charters throughout the year. 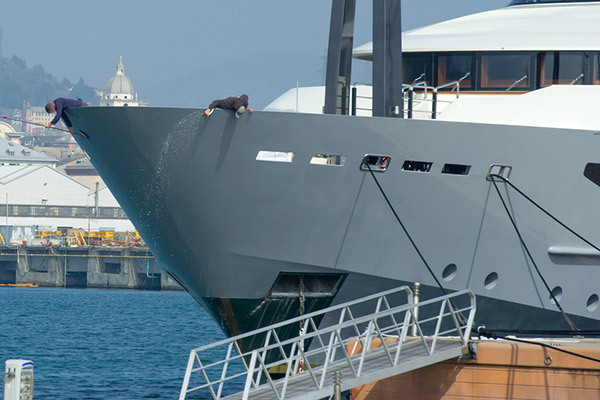 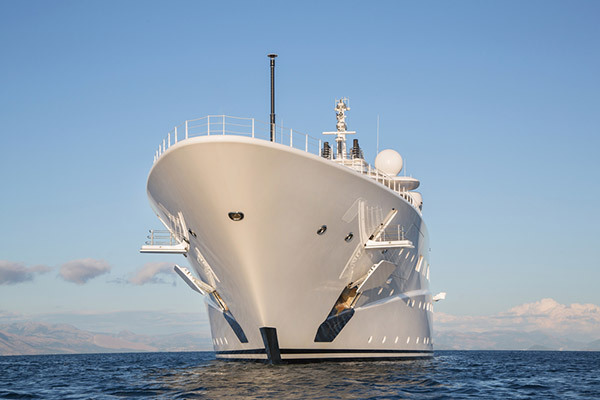 Based at Vieux Port in Cannes, M/Y ANTISAN is situated right at the heart of the French Riviera's conference and trade show hub, with unrivalled proximity beside the Palais des Festivals et Congrès.